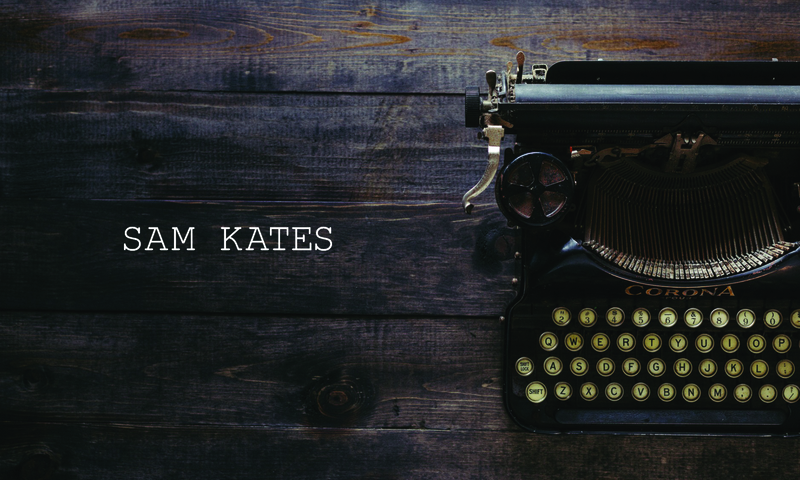 As you’ve probably gathered since you’ve found your way to my website, I sometimes go by the name Sam Kates. 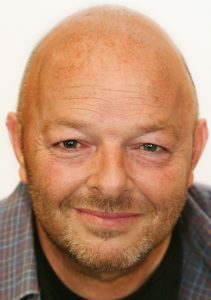 If there’s a photo on this page of a late-middle-aged bloke with a hair shortage, that’s me. I live in Wales, a small country in Great Britain and the U.K. Like many of my fellow countrymen, I possess a fondness for rugby union and a good pint of beer. Usually, the two go hand in hand. You’ve probably also gathered that I’m an author of fiction. My work tends towards the dark side of life and fantasy, though I also write what might be termed ‘general’ fiction, meaning stories that could happen in the world as we know it. But, in the main, I prefer writing horror or science fiction or fantasy, the sort of stories that sometimes are described collectively as ‘speculative’ fiction.